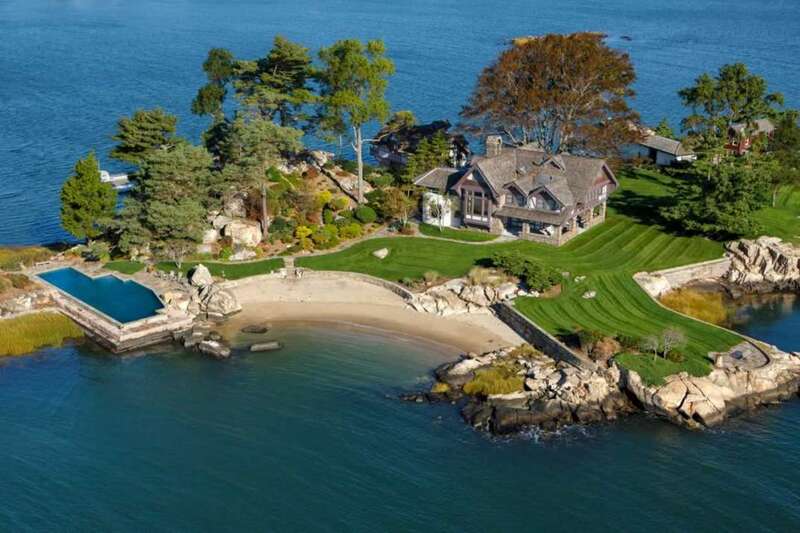 Connecticut, one of the older states, is an active market for private island real estate. 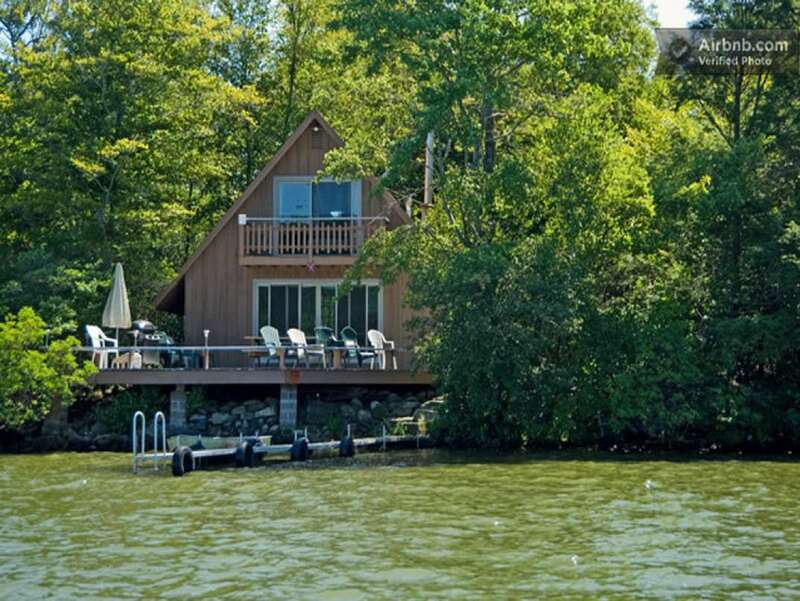 Although Connecticut is small, the regional variations of wealth, culture and landscape make this a diverse location, from wealthy river estates to bohemian communities on the coast. 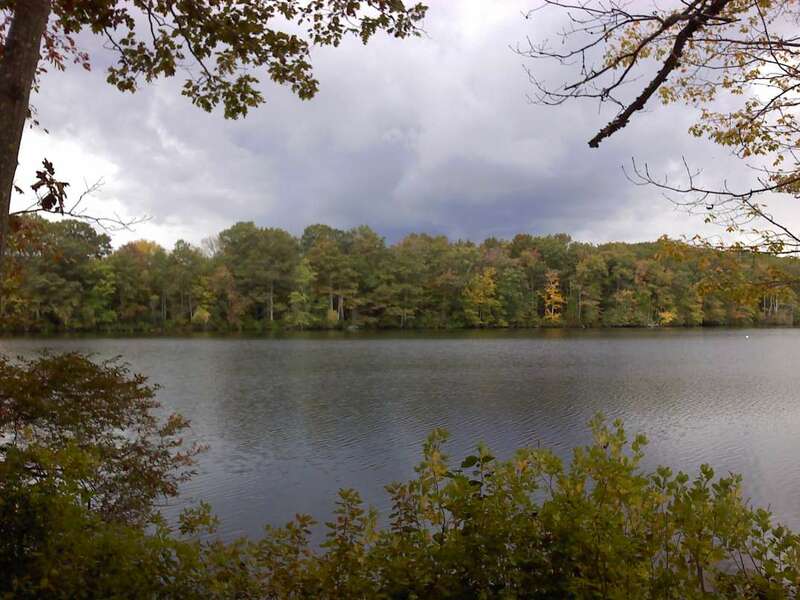 Within its compac... + Read More t borders, Connecticut has forested hills, urban skylines, sandy beaches and a large river valley. 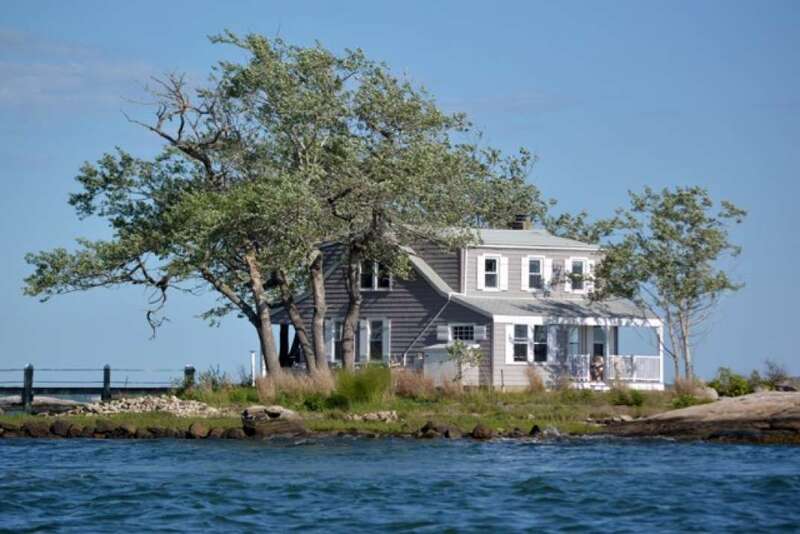 The classic Ivy League schools, modern expressways and great corporate offices indicate that indeed, Connecticut is a great place to invest in private island real estate.